KAIBAB LANDSCAPING: TELLURIDE, ASPEN, VAIL, and surrounding areas. Kaibab Landscaping service areas include ASPEN, VAIL, DURANGO, CRESTED BUTTE, TELLURIDE, RIDGWAY, OURAY and surrounding areas. 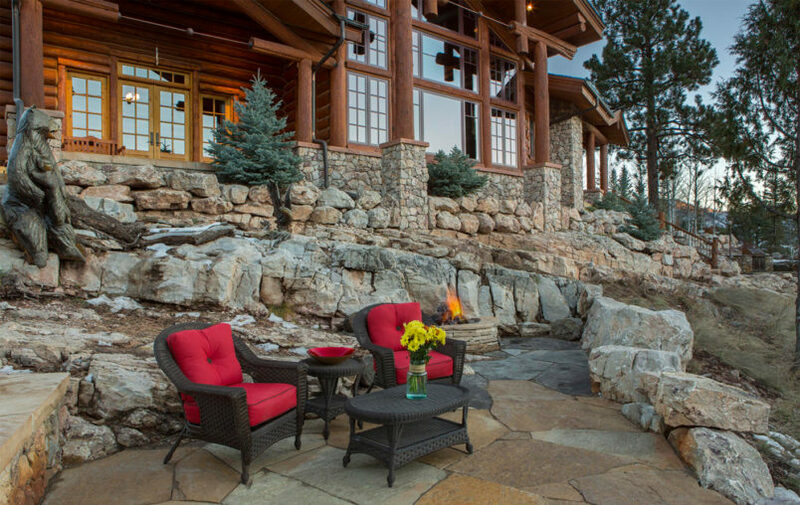 Contact us with your Colorado home landscaping project for an on-site visit.